New York: If you are struggling with alcoholism or other forms of addiction, here comes a smartphone app that aims to help by connecting you to a social network of sober people. 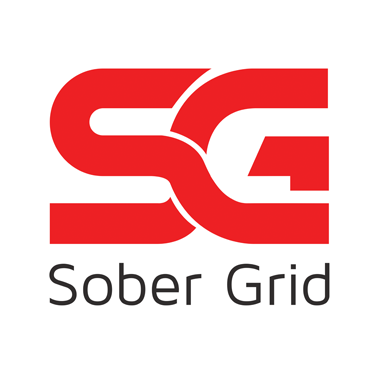 Named Sober Grid, the app has a public news feed where users can post messages about their struggles and successes with sobriety. It also offers a messaging platform and other features similar to what are available on popular social networking platforms like Facebook. “It shows people’s profiles and how far away they are. It also allows people to remain anonymous,” the company said in blog post. “Generally speaking, Sober Grid is a tool that can help you connect to other sober people and get the help you need when you need it where you need it. For tech savy people or people who like to explore new technologies, this is a fun avenue to explore,” it added. There is both a free and paid version of the app with additional features. “Some people, their life is dependent on their sobriety. So that need to connect is how people get and maintain sobriety,” Beau Mann, chief executive and a founder of Sober Grid, was quoted as saying by The New York Times. The app is available for Google Android and Apple iOS devices.